There are no testimonials yet for this product. 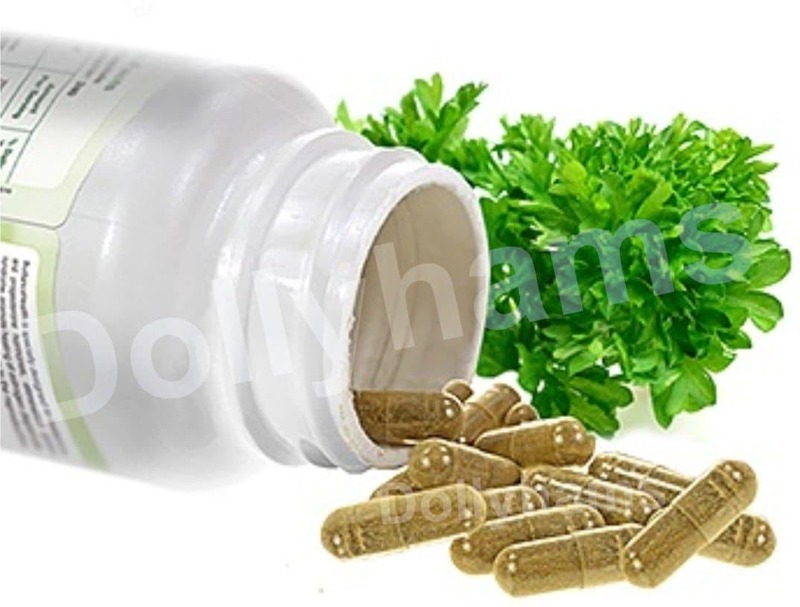 Herbiofix Capsules is formation of essential natural antibacterial, antifungal and antiviral fighting herbs that prevent and kill bacteria, fungal, candida-yeast and other bacteria compound in the bloodstream, build antibodies against harmful infections, restore body’s internal flora and strength immune system. 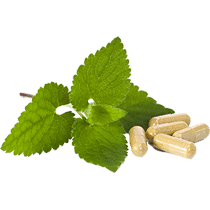 Assist mild to chronic infections. 100% safe. 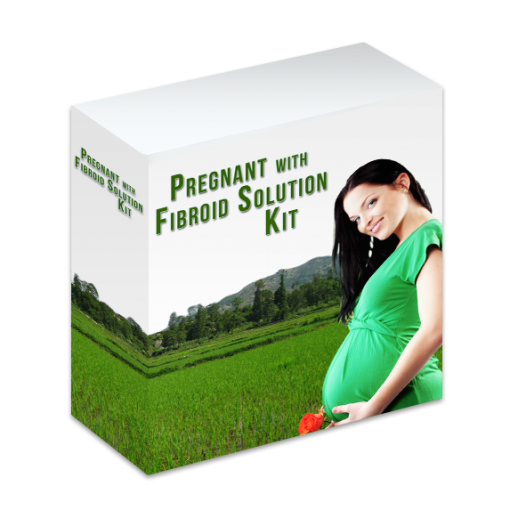 Pregnant With Fibroid Solution Kit is a pregnancy safe version specially designed to gently shrink fibroids in women pregnant with uterine fibroid, help prevent miscarriage to enable a full term pregnancy, while supporting the mother and baby for problem free birth without any side effects. 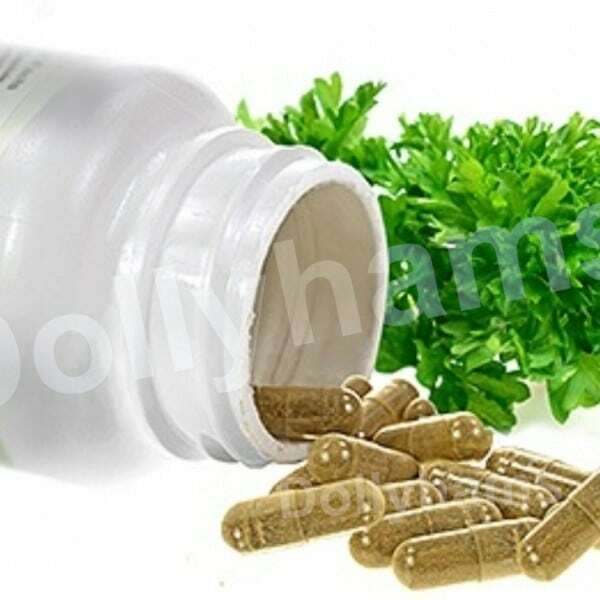 FertilWomen Capsules is organic fertility boosting herbs designed to balance hormone levels, regulate menstrual cycle, improve cervical mucus, restore reproductive functions, stimulate ovulation naturally and help women of all ages conceive faster.